Have your science experiments, and eat them too! Hands-on science experiments and projects are always a hit with kids, in the classroom and at home. Want to make them even better? Make them delicious, too! 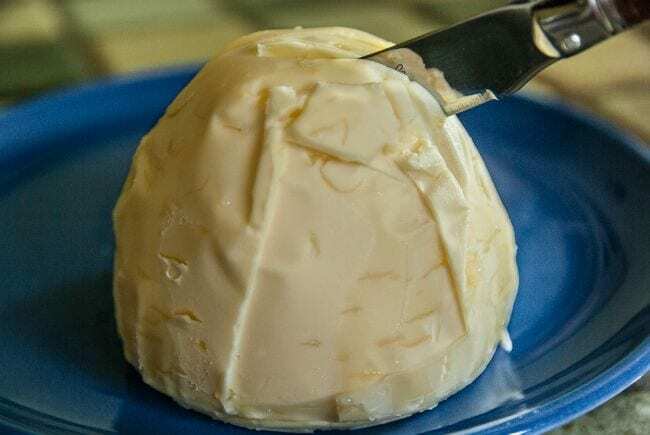 There are plenty of food and kitchen science projects out there, but not all of them are exactly tasty. 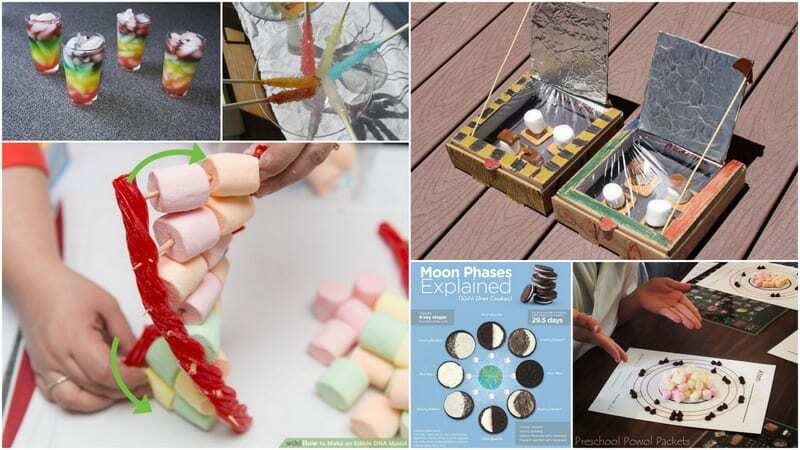 That’s what sets this list apart from the rest: These edible science projects are actually good enough to eat! Of course, you’ll want to use common sense about safety and good food hygiene along the way. And don’t be afraid to substitute healthier ingredients for the candy and cookies, if you like. No matter what, you’re going to whet kids’ appetites for learning with this menu of edible science experiments. Bon appétit! 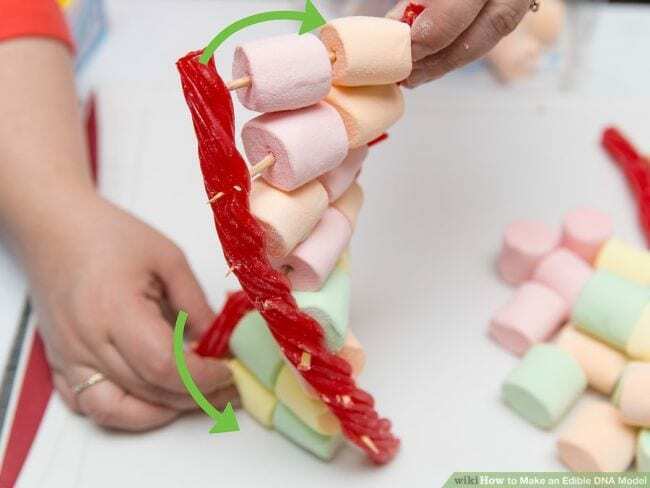 What to do: Use toothpicks and candy (or fruit, for a healthier option) to build a DNA model. Color code the candies to represent the four chemicals that make up DNA code and snack on them as you discuss the purpose of each. What to do: Use Starburst candies to explore the ways pressure and heat form different types of rock. (A heat source, like a toaster oven, is required.) Who knew geology could be so sweet? 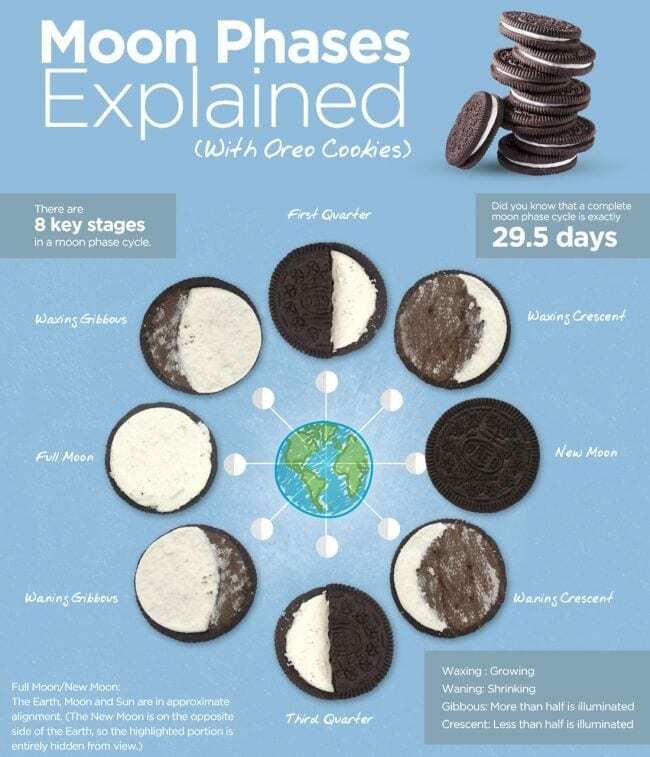 What to do: Use the chart (click below for the full image) to create and discuss the different moon phases using Oreo cookies. 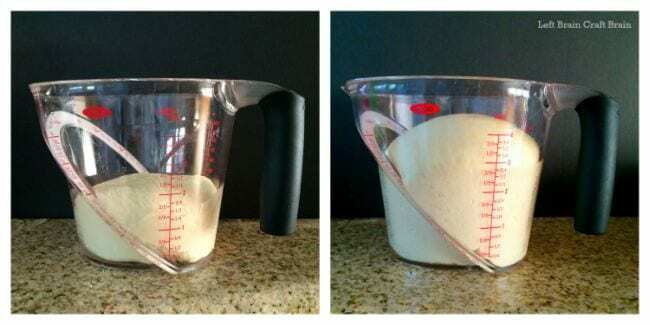 What to do: Shake heavy cream in a mason jar until the butter fats separate from the liquids. It’s really that easy—and yummy! What to do: This edible science project is a nutritious way to explore the scientific method in action. 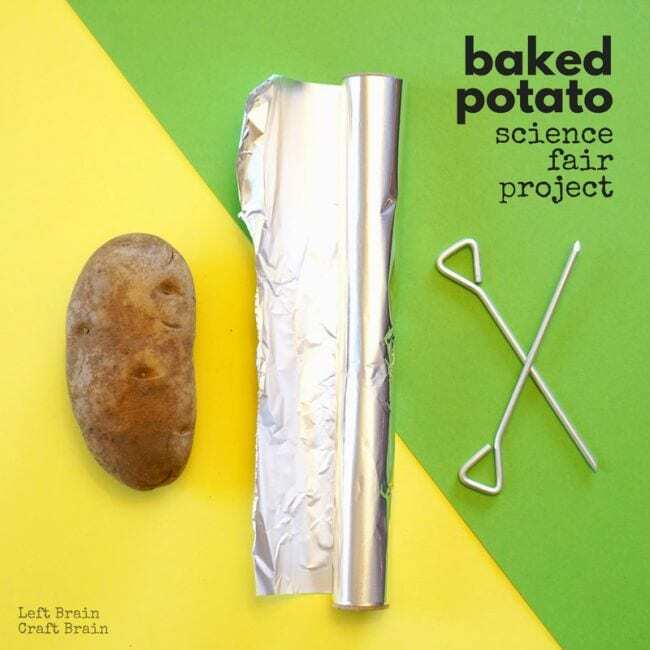 Experiment with a variety of methods for baking potatoes—microwaving, using a traditional oven, wrapping them in foil, using baking pins, etc.—testing hypotheses to discover which works best. 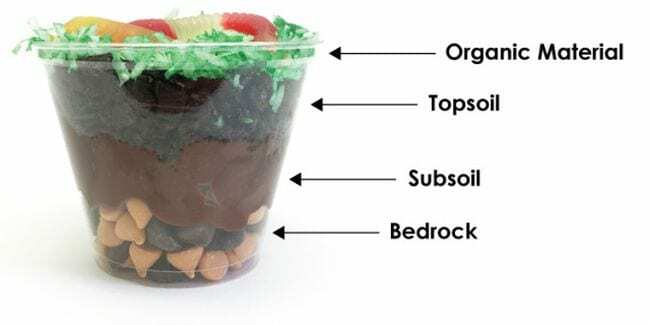 What to do: Layer a variety of foods to represent the soil layers, from bedrock on up. If candy doesn’t fit your school’s nutritional guidelines, use fruits, yogurt, granola, and other healthy options. Either way, the results are scrumptious! 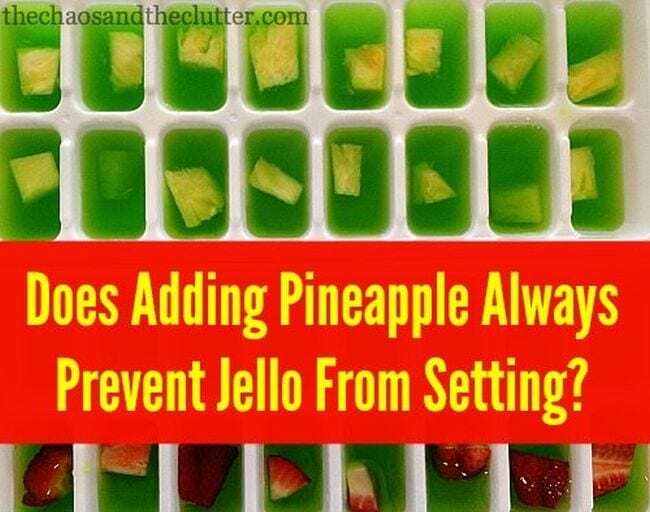 What to do: Make Jell-O using raw pineapple, cooked pineapple, and strawberries to see whether the Jell-O sets properly. 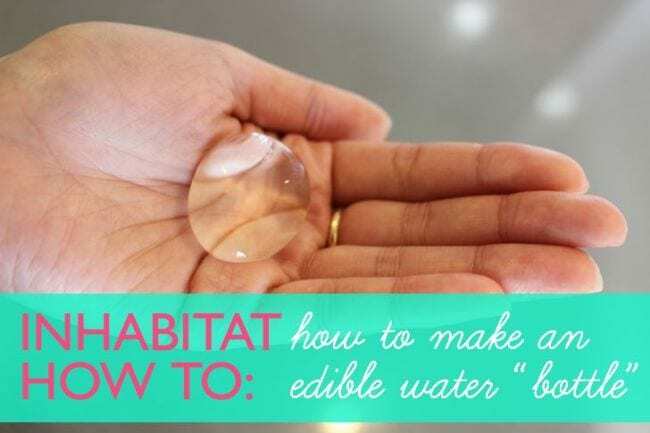 (You’ll need a heat source and a refrigerator for this edible science experiment.) Students can eat the results as you talk about the ways different enzymes affect chemical reactions. 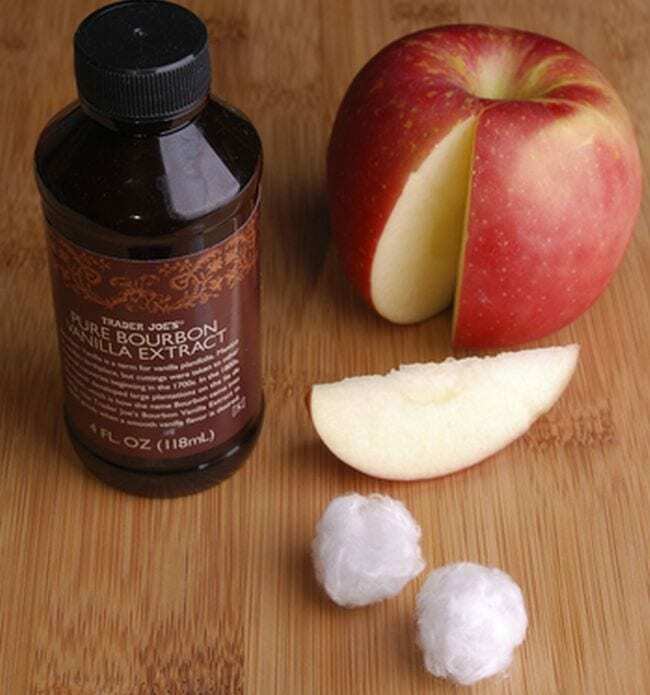 What to do: Have students a slice of apple alone and again while sniffing a cotton ball soaked in vanilla. Did the smell of vanilla overpower the other? 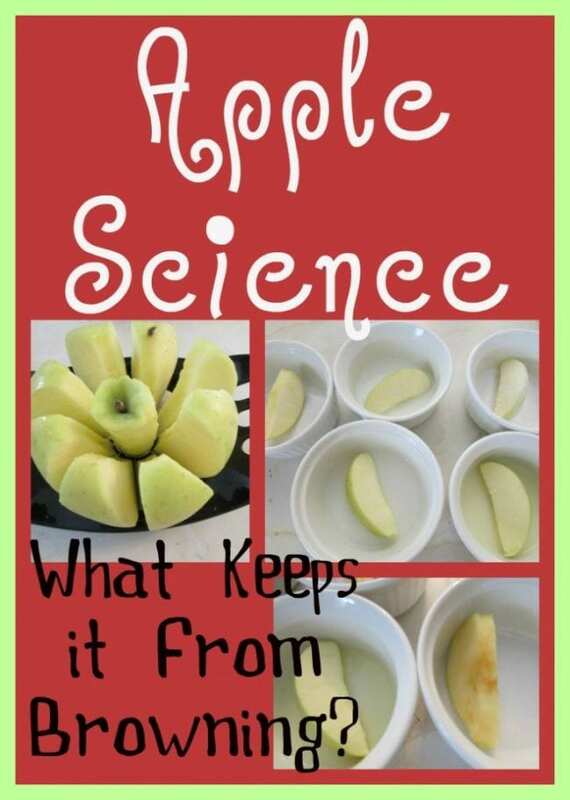 Students can finish their apples as you discuss how taste and smell work together. 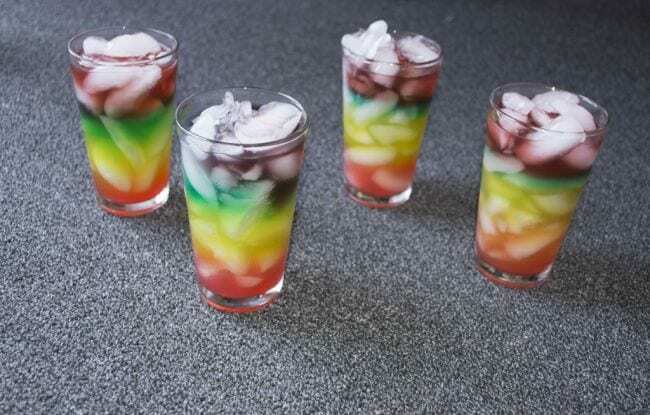 What to do: Layer different proportions of simple syrup and lemon juice (tinted with food coloring) to create a rainbow-colored drink. The different densities of the solutions create the layers. Don’t forget to drink the delectable results! 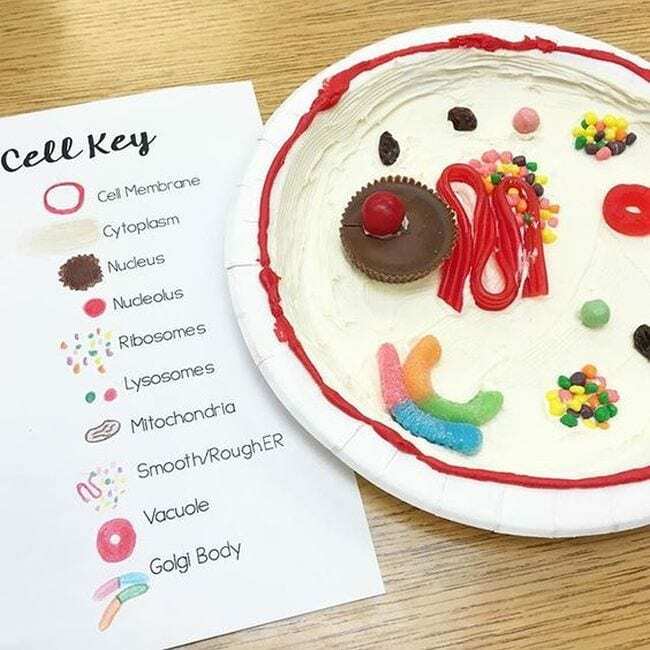 What to do: Use candies or other edible items to represent the different parts of a cell. 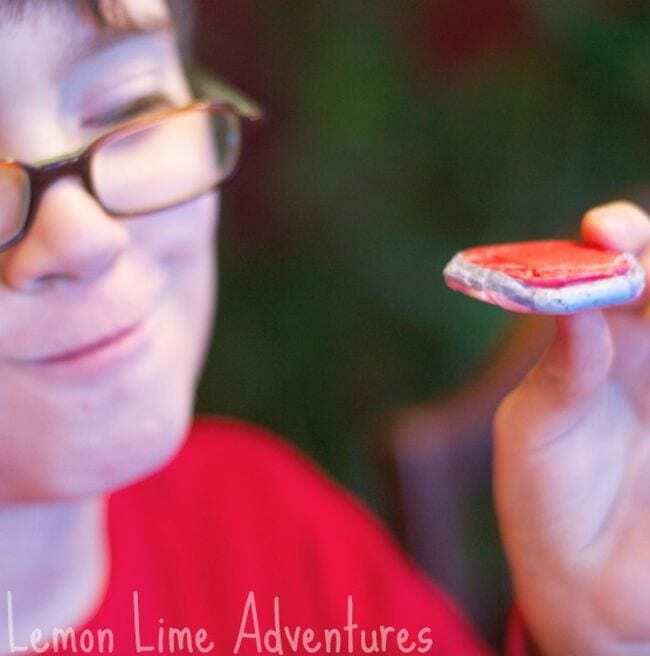 Kids can nibble each part as you discuss items’ purpose and functions. 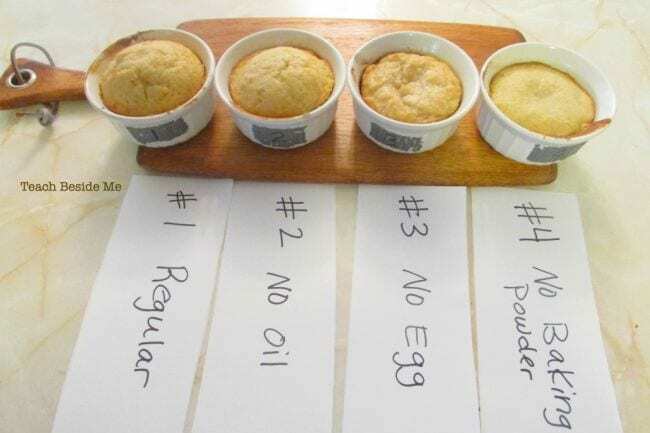 What to do: This edible science project is a science fair classic! 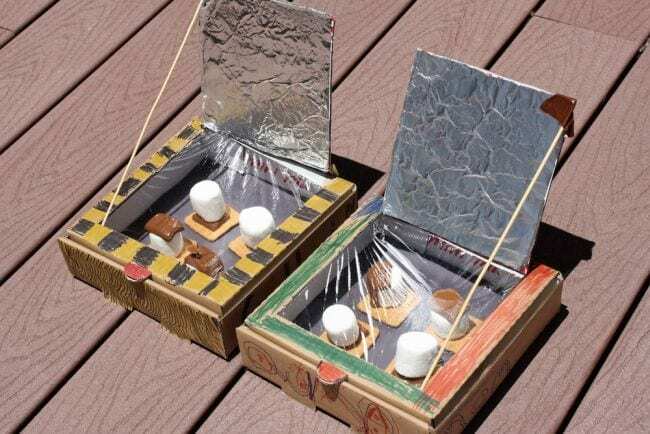 Follow the instructions at the link below to turn a pizza box, aluminum foil, and other basic supplies into a solar-powered oven to cook s’mores or other yummy treats. What to do: Place peeled and unpeeled oranges in a container of water to see which ones float and which ones sink. After you discuss the principles of buoyancy, have a healthy snack with your students! 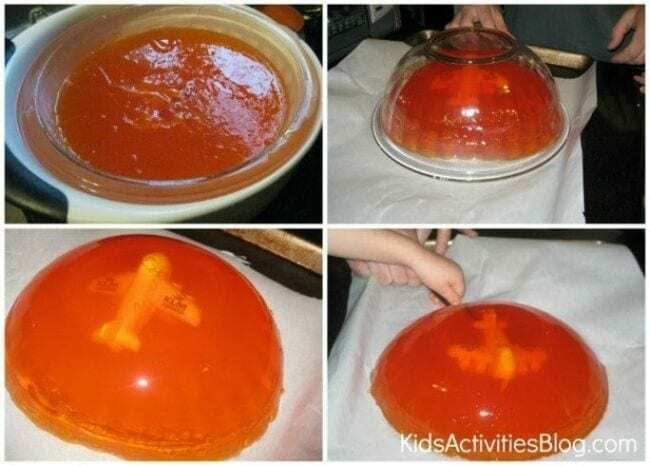 What to do: Suspend a (well-cleaned) toy plane in Jell-O (instructions at the link below), then poke and jiggle it to simulate turbulence. Discuss how layers of air can support a plane, even though you can’t see them. What to do: Slice an apple and note how it turns brown over time. Experiment with a variety of liquid solutions, including lemon juice, to see which, if any, slow the process. Discuss why or why not. Be sure to have students taste the apple to see if browning affects the flavor. What to do: Yeast makes bread rise, but you don’t have to buy it at the store. 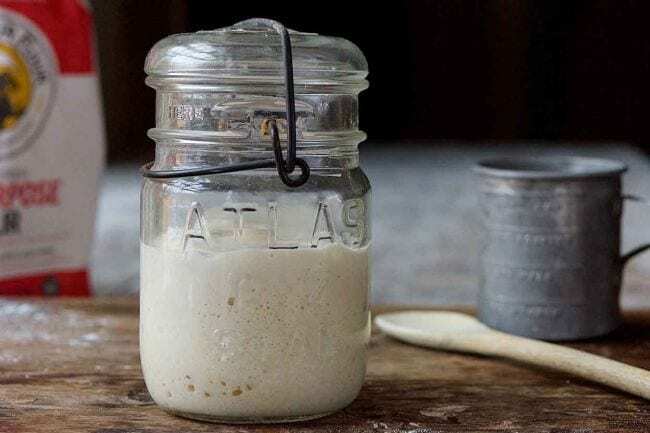 Make a sourdough starter using flour and water and watch yeast grow and multiply before your eyes. After a week or so, use the sourdough starter to make a savory loaf of bread. What to do: Simulate the way silicon dioxide (sand) is turned into glass but at much more manageable temperatures. Heat sugar until it melts, then cool it to form “glass.” Students can snack on the creation while discussing how amorphous solids are formed. 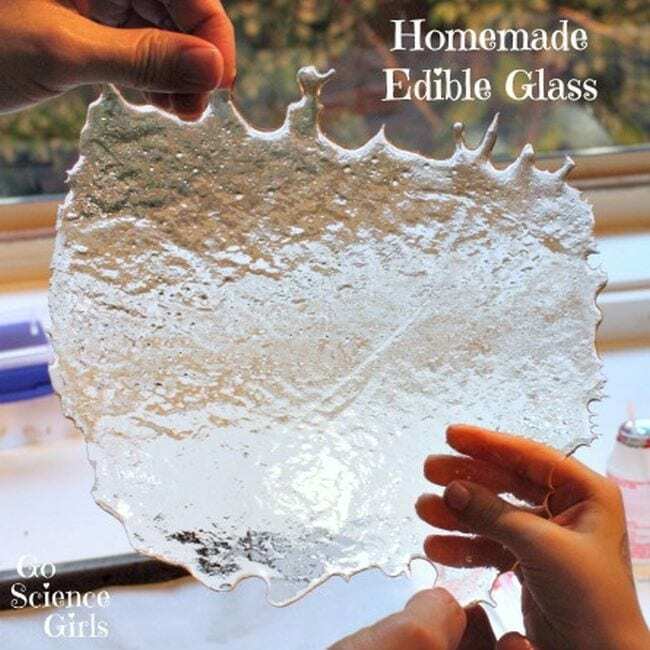 What to do: This is the classic edible science candy experiment! 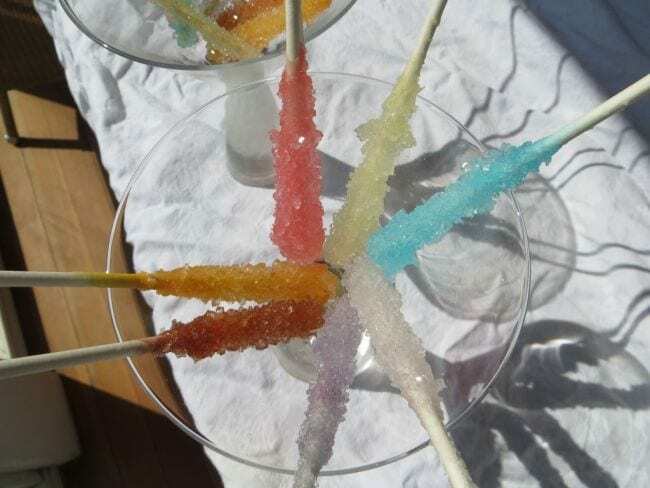 Make a supersaturated sugar solution and then allow it to crystallize around wooden sticks preseeded with granulated sugar. The process takes about a week. 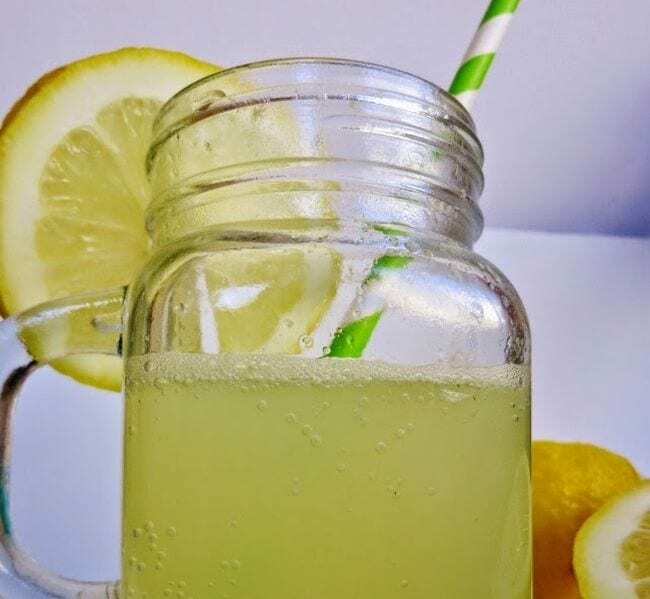 What you do: Mix acidic lemon juice with basic baking soda and watch the chemical reaction, which produces carbonation. Add a little sugar and students can drink the chemical reaction! 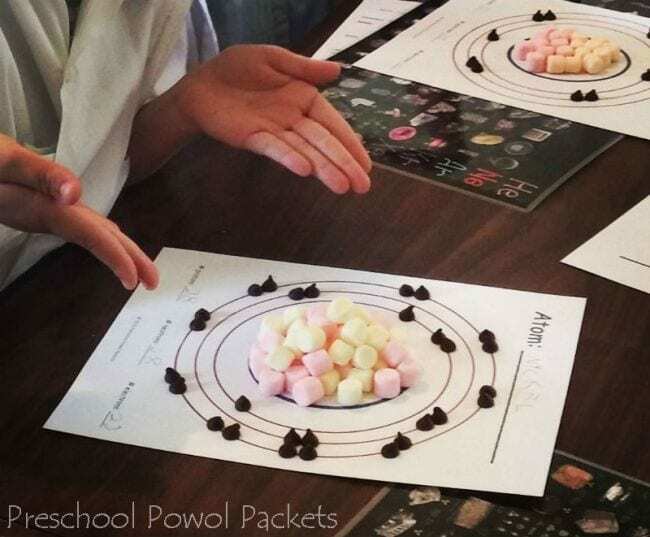 What to do: Get the free printable worksheet at the link below, then use two colors of mini marshmallows to represent protons and neutrons and chocolate chips for electrons. What to do: Create test force chambers using a plastic cup, Jell-O, and marbles (get full instructions at the link below). 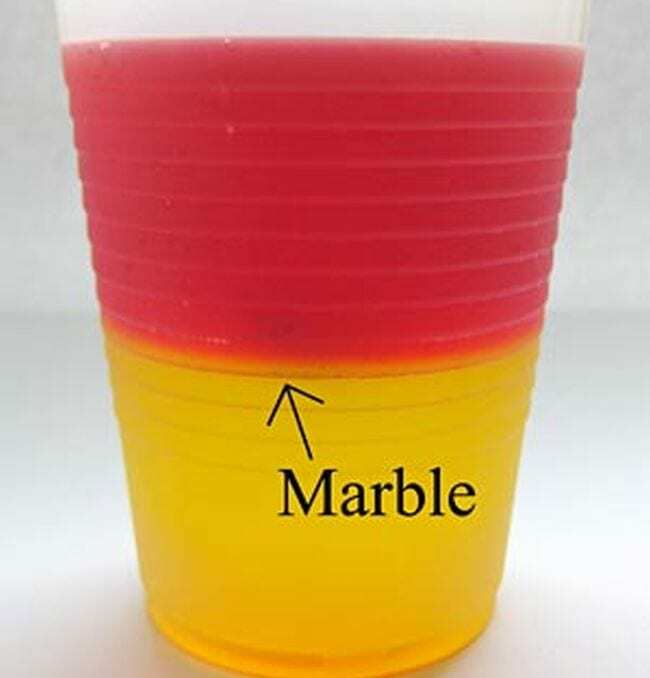 Spin the cup to see how centripetal force moves the marble inside the Jell-O. What to do: Have students dry grapes in the sun over a period of days to see them turn into raisins! 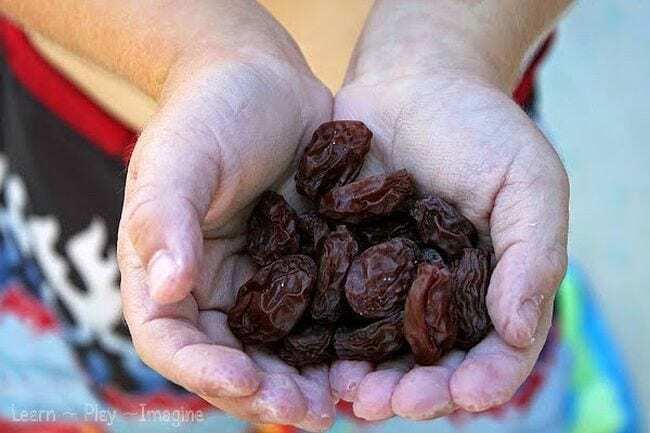 Talk about the process of dehydration as a method of preserving food. What to do: Learn about the conditions on Mars and the tasks the Mars Rover will need to complete. 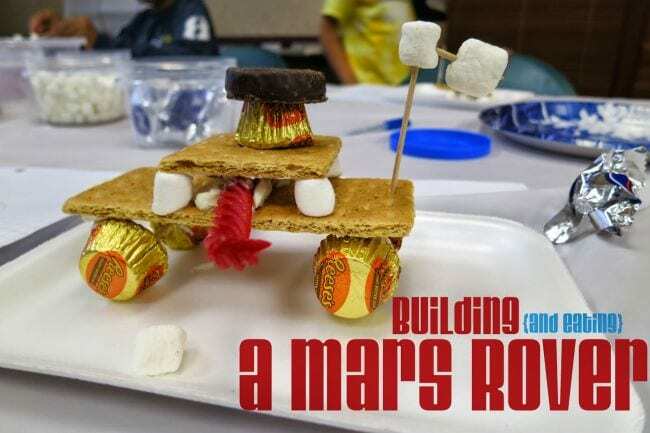 Then, give kids supplies to build their own (add a challenge by making them “buy” the supplies and stick to a budget, just like NASA). 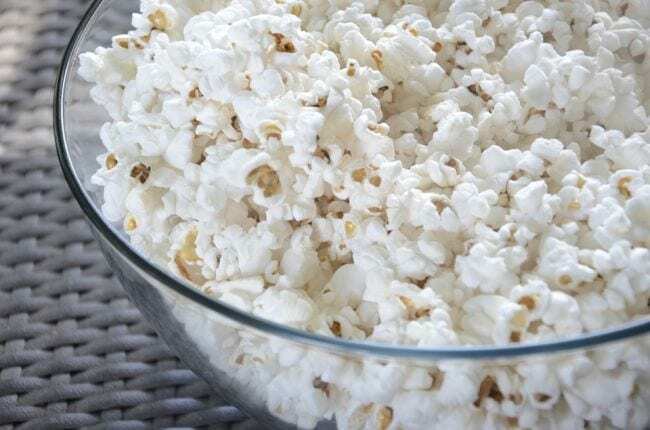 What to do: Calculate the internal pressure needed for popcorn to pop (see the link below for formulas). Then pop the carefully measured corn, using the procedure at the link, and check your calculations. What to do: Create models in petri dishes using Jell-O and candies to represent a variety of bacteria, as seen under a microscope. (Get examples at the link below.) Disgustingly delicious! Do you have an edible experiment or hands-on project that you use in your classroom? Come share in our WeAreTeachers HELPLINEgroup on Facebook. 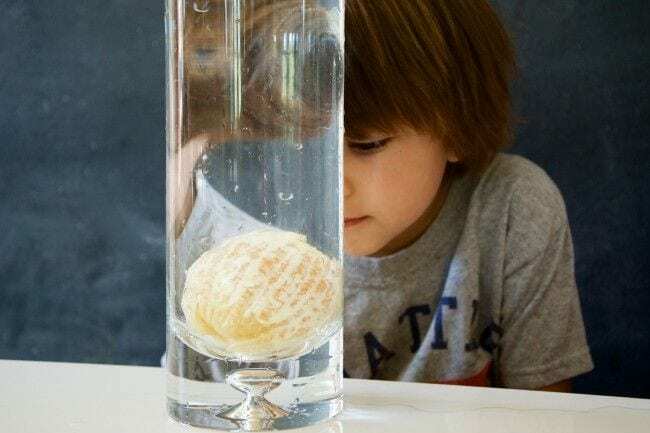 Plus, check out these inexpensive science experiments.